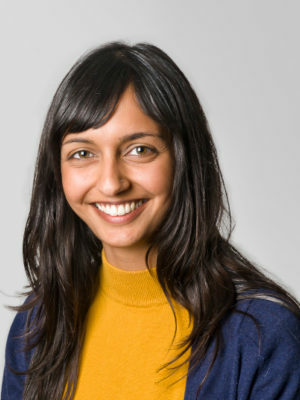 Huriya Jabbar is an assistant professor at The University of Texas at Austin in education policy, and a research associate at The Education Research Alliance for New Orleans. She studies the social and political dimensions of market-based reforms in education, including school choice and incentive pay, and how research on such reforms is used by policymakers at the local, state, and federal levels. Recently, she has been examining school choice and competition in New Orleans. Her Ph.D. is from the University of California, Berkeley in Education Policy, Organization, Measurement, and Evaluation.